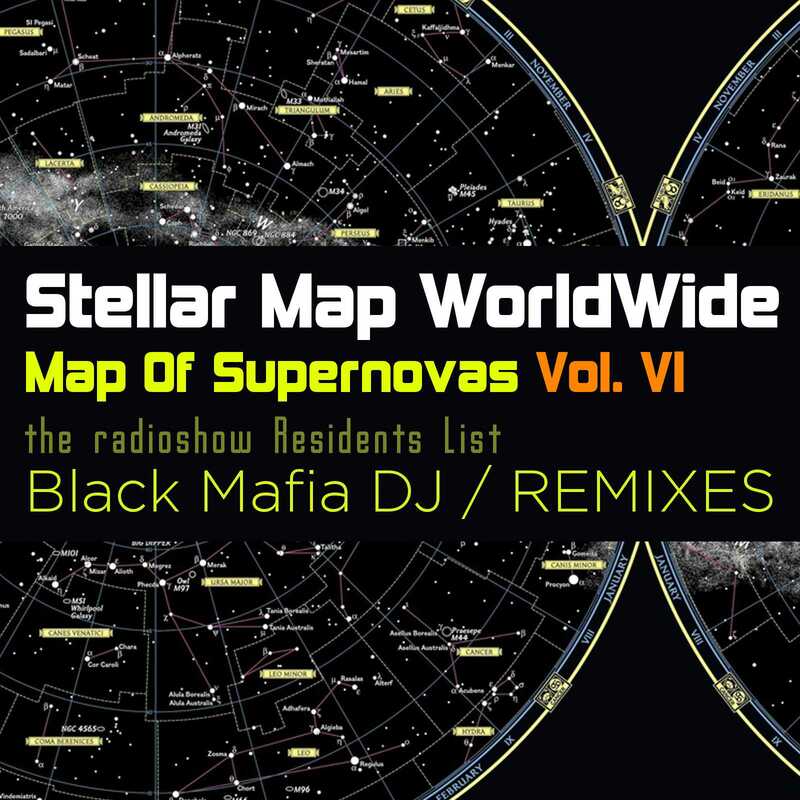 Success of the 5-th compilation of "Map Of Supernovas" series leds its creators to prepare a new portion of tasty disco club hits by Angel Villafane (Black Mafia DJ) and Alexander Bobrov (al | bo). Again as "all-in-one" - unique Argentine house - "sounds excellent!" - by the progressive talent of Buenos Aires with analog synths solos under disco vocals from Moscow. 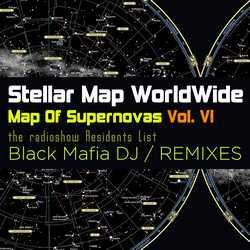 The release includes a karaoke version of every remix that lets sing and dance to this music all over the world!